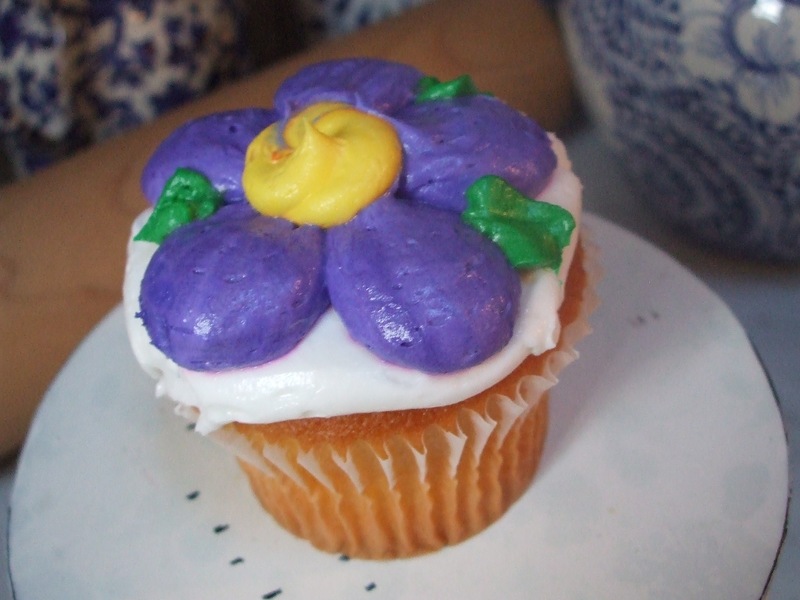 i call her delicious cupcake, that girl so scrumptious, that girl so far away, along the coast of maine. it’s been too long. so we are winging our way to delight in her extravagance for the weekend, as spring break is upon us and we are putting our world on pause, my firstborn and i.
as delicious as the cupcake promises to be–and ohhhhhhhh she needn’t promise, for me to taste already the buttercream deliciousness she holds–it is the time in flight with my firstborn that thrills me, that has held me steady through this long wobbly week of too much to do, too many bumps in the road. my little one isn’t too very tickled that i am–for the first time–leaving his side. but he’ll be home with papa. and a mama needs a trip through the clouds with her firstborn, when college already is whispering his name. when the next trip we take will be to deliver him to his ivy-covered dorm. so here we go, to savor, to walk, to talk till late in the night. to sit down to deliciousness cooked up by my extraordinary brother. to awake to the sounds of cupcake herself, nearly two years old. we will wander farmland, and atlantic coast. i will slip into their world for a few short days, and be home in time to start the week of spring break. but mostly i will breathe beside my firstborn. i will take in all his wonders. i will freeze each and every frame. and hold him deep inside my heart. and carry home morsels of my cupcake. it’s not happened often, but every once in a while, a boy runs out of gas. tank drained. big empty. not one ounce left. and so, you tuck the boy in bed. even when he’s longer than the old twin bed. even when his past-noon* feets dangle over the edge. you tuck him in and let him sleep and sleep and sleep. you worry about his weary self. you check on him, from time to time, just as when he was a dimpled little boy. you touch his brow. and when you’re sure he’s in a deep, deep sleep, you kiss him on the stubbled cheek. while he dreams the morn away, you wend your way to the butcher shop. you browse the steaks, the marbled slabs of muscle. you pluck one that’s on a bone. you decide that in the hierarchy of mother’s magic potions, you are well beyond the need for oatmeal, you’ve climbed the charts to up where red meat looms. only cure that’s surer is one involving hypodermic needles. and needles make you queazy, so you stick to steak and its soul-restoring powers. this is wise, because when you dare to rouse the sleeping man-boy, you have arsenal in your defense. you have new york strip to dangle. why, you’ve seen the circus trainers do the same: dangle steak in front of cats, big cats, cats with killer teeth, to turn them into docile kittens. not that any boy i know would growl or snarl or bite my head off. but when awaking worn-out, on-empty man-boy, i find a steak is handy. and so on the edge of bed i sat, whispered words of red meat. i saw the smile spread across his lovely face. i saw the eyelids flutter open. ah, no, he answered rather sprightly. “au contraire. quite the opposite.” a steak, he said, was in his dreams. but not just any steak: a mexican fried steak, was what he had in mind. so, with the click of that magic phone that coughs up all the answers, he typed in spanish words, came up with the abuela’s path to steak perfection, or in this case milanesas empanizada. that is, mexican fried steak. with one swift leap, he was out of bed and down the stairs. he was talking bread crumbs, garlic, egg bath. red meat. meat so red i swear it moo’d. we put our little heads together, he and i: grabbed a loaf of challah. swiped off the shelf the dusty mini-processor, a chopping-blending whiz my adopted jewish grandma gave me once upon a time. we splitzed in bread. we added cloves of garlic. we inhaled. we sighed aloud. we cooked our way to cure. we shook in cumin, poured in salt, cracked pepper. for good measure we added a little packet of something called “milwaukee avenue steak seasoning,” a smoky rub named for a windy-city thoroughfare where you can’t help but stumble over steaks of every stripe and cut. “it’ll be chicago mexican fried steak,” declared the sous chef, smiling down on me. and so, through that alchemy that is the holy work of kitchens, with a little splitzing, the cracking of two eggs, and the bathing of that steak, first in yolky goop and then in silken challah-garlic-cumin-milwaukee crumbs (that sous chef dabbed on quite a blanket there of crumbs), we turned the noontime into one of pure true joy. we were cooking side-by-side. we were laughing, leaping out of sizzling oil’s way. for that deeply adorned steak, what with its eggy under-garments, and its crumby top-dressing, it was dropped in pool of hot corn oil, and it was turning into resurrection breakfast, served at 12:15 on what would have been a schoolday, restoring life to the once-nearly lifeless. i never cease to marvel at the powers that rise from stove or oven. how what goes on there truly fills our pores, our weary bones. and most of all the tickers deep inside. by lunchtime’s end, as the man-boy rubbed the last red drop of beefy juice right off his plate, as he sipped the last of his orange juice, he was joyful once again. he was ready, one more time, to take a lap on the track called life. i rinsed the plate. i put away the fixings. and i whispered a thank-you prayer to the abuela who’d led us to the restoration grotto, where miracles come to those who wield the fry pan. what foods in your arsenal hold the holy cure? for the days when those you love can barely make it from the bed? and why do you think the kitchen is one room that holds such mystic powers?? oh, because we’d never keep a cure from you, here’s abuela’s milanesas de res empanizadas, as translated from the original. 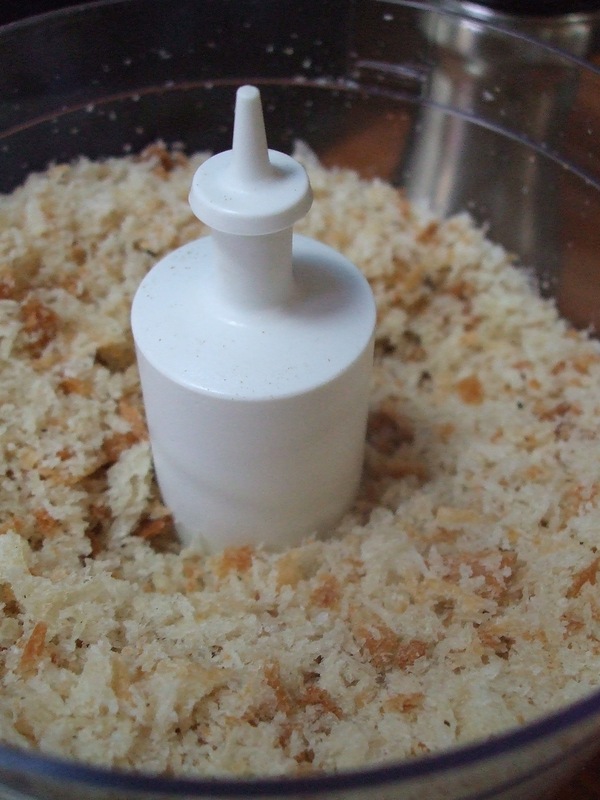 for perfection, you want to toss bread, garlic, and seasonings into mini food processor. splitz, or blend, in pulses till the aroma makes your knees wobble, and you consider stuffing fistfuls straight to your mouth, skipping the steak altogether. The eggs are stirred well with a fork, and the steaks are passed in the egg, then go through the bread crumbs and fry very well on both sides. Served and garnished with lettuce, tomato slices, onion slices. you feel better already, now don’t you? i am holding onto moments, freezing frames, as if compiling a loop of kodacolor film i will hold, rub my thumbs along, raise up to the light, memorize, when he is gone. i am stopping at the edge of his room, soaking in the tableau–the jumbled socks, the soggy towel–knowing that in half a year, there will be no messy room. i am driving to his school, climbing stairs, entering the gallery where his art hangs on the wall. i am standing, neck tilted back, looking up, eyes wide, soaking in the art, his words, his name on the label on the wall. i climb downstairs, take my seat in the dim-lit auditorium, look toward the stage, see the curl of his bass, the slick-down curls of his own head, still wet from the shower after rowing. i lock my eyes on his silhouette in the darkness, as the stage lights come up from behind, as i study that head that i have held, have known, since the hour when i reached for him, newborn, and took him in my arms. nearly 18 years i have loved him more than anything, have been a player in the story of his life. have known the scenes, most every one. and now, the ones i enter into, i hold onto in my mind, in my heart, as i commit to memory, yes, but even more to soul, the whole of this chapter of mothering. of being the moon to his orbit, his every day rotation. i hear the drumbeat in the background. soft at first, muffled, but getting louder by the day. as if the dial’s being turned. the last this. the senior that. final season. two months and two weeks till graduation. all around me, high school swirls. he swirls. my firstborn, love of my life. i pore over each and every frame. take time. stop, in mid-conversation, as he lies, stretched out at the end of a long day, reaches for my popcorn, tells me silly stories. i stop and marvel. take in each syllable, but witness too the quirks and gestures i have known for so very many years. the way he taps his thumb, crosses his leg and kicks his foot. i marvel at the mere fact that at the end of these long days we can unspool together, i can hear in real time, without phone line or typed email. i can, for a few more short months, take in his life in 3-D, full-plane topography. and so, as if storing for the future, for the days when he won’t be here, won’t be coming home soon. for the days when i ache to see his shining eyes, when i’ll give anything for a jumbled pair of sweaty socks to be dropped across his room…..
i am gathering the frames, the moments of his wholeness, one facet at a time. i am doing what we do when someone we love is leaving, and we are making room inside our hearts to store the memories, the sense, the wholeness. 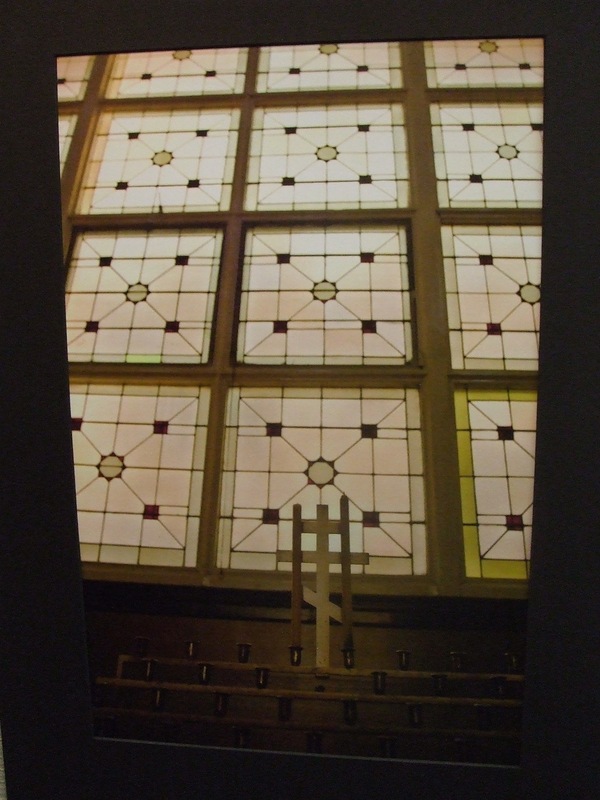 the window up above, with the candles and the russian cross, that is one of will’s six photos in the art show. or it’s a part of a photo, taken at a louis sullivan russian orthodox church on chicago’s west side. i sat up in the choir loft as will clicked away in the jewel-box of a church, where sunlight played on golden threads and gold-painted doors. as i try to wrap my head around this leaving, around this chapter coming to a close, i can’t help but reach for words, to try to shade in the outlines. i know there are those who’ve walked this way, did the letting go settle in slowly? did you keep watch as the time drew nearer? or did it come up from behind and catch you unawares? it is what mothers do. on a rare day, on a day when stars and moons and jupiter and venus all align. it is what mothers wish they could do every breathing day–make it all all right again. pick up the pieces. clean up the mess. shake off the bits of gravel from there on the sidewalk, where the grit scraped the knee. kiss the hurt, slap on a bandaid. make it all right again. we know, those of us with half an ounce of living, that more often than not, we can’t right what’s wrong. can’t make the mean girls go away. can’t shift the score of the ballgame. can’t even chase the mean coach into a corner, make him tremble for what he’s done to someone we love. but, once in a while, when the pile of wrongs piles too high, we swoop into action. we make like houdini. pull rabbits from hats. and so it was the other morning, when i got to breathe deep of that rare sense of glory, of having triumphed, mended a hole in the day of a kid i happen to love more than life. here’s the simple story, told only to remind me and you that we really can, every once in awhile, grab onto our britches, dash out the door, and make like a hero for someone we love. and of course it’s not about being the hero, it’s about that rare chance to do as we wish others might do for us, be for us. that rare chance to live the magnificent, luminous goldenest rule: do unto others as you would have them do unto you. how often have we found our sorry selves at the end of our ropes, and wished upon stars that someone would leap to our rescue? and what a beautiful thing when we find that we can do just that. for no reason other than through-and-through, inside-and-out, plain pure love. so this boy who i adore–you’ve heard me write of him over the years–he is this week about as neck-deep in plain old unfiltered stress as a senior in high school can be: he is in the thick of tryouts for crew, a sport that has kids pulling on oars till they literally see stars and crash to the floor (don’t get me started); he is also in dress rehearsals for the spring musical; and cranking out not one but six art pieces for AP photo class, with a gallery show opening next week. and so of course this is the week his phone, a fifth limb if ever there was one, decided to sputter and gasp and utterly die. now a boy without phone is, i quickly realized, a boy whose life is verging on crumbling. for one, he had no way to wake up in the morn, as that phone serves to jangle him from deepest of sleep, with its haranguing alarm that wakes the whole house–except, of course, for the intended sleeper. for two, since the world has been stripped of pay phones, he couldn’t call for a ride, or tell me what time to be where. and the mere look on his face, the oh-my-god-if-one-more-thing-goes-i’m-going-too, it stirred me to muster some forces. he rattled through options. i attached price tags to every last one. but then i thought of that kid, i thought how little he asks and how hard he tries. i told the man i’d like a replacement, didn’t care much that it’d cost more, by a long shot, than popcorn and movies. then he handed me a brand new phone, and i brushed the tear from my eye, sprouted due to his kindness and the mere fact that not even dollars would keep me from fixing a hole in the skin of my kid. i walked out of that store as if on a hovercloud, my chest nearly heaving at the rare joy of success, my mood downright giddy. what had felt like a mountain just hours ago, was now whittled down to a clearing. i couldn’t subside the pure joy of lifting the load from my boy. knew, through and through, there’d be more times than not that i’d stand on the sidelines helpless, while the stretchers were rushed on the field. but for now, there was only delight. 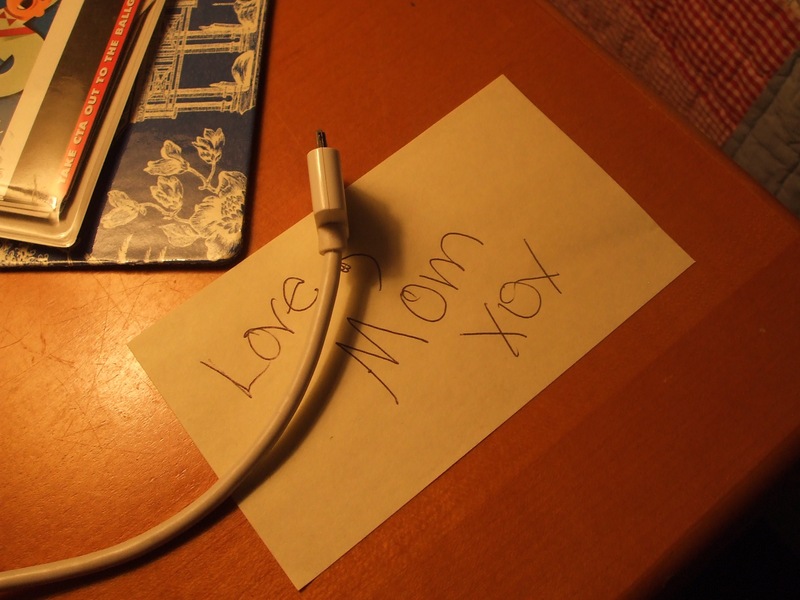 and that night, when that tired tall kid strode through the door, expecting to spend yet another long night without phone, he looked at his bedside table, and there, lit up and flashing the time, he spied the fruits of my motherly labors. he practically rubbed at his eyes, as if he couldn’t believe what he saw: the one thing he wished for that day, the one thing he couldn’t possibly have carved out a minute to do, it was lying there, shiny and new, just waiting for him to pick up and text. it’s a rare and heady day. but oh how glorious a gift to get to play like a mama magician and make one bumpy life all smooth again. no old hare ever looked so magnificent, no matter the hat from which it was pulled. have you yanked any rabbits out of hats lately? anyone pulled one out for you?